Mr. Spence has been involved exclusively in business valuations, mergers and acquisitions, financial litigation support and related matters since 1985. Mr. Spence has acted on behalf of companies involved in a wide variety of industries throughout Canada as well as acting as an arbitrator on issues involving business valuation and financial matters. Mr. Spence has qualified as an expert witness and given testimony in the Supreme Court of British Columbia and the Expropriation Compensation Board of British Columbia. Mr. Spence is a Past President of the Canadian Institute of Chartered Business Valuators (‘CICBV’) (1998 to 1999) and a Member of its Board of Directors (1992 to 1999). In addition, Mr. Spence also served as Chair of the Accreditation Committee and a past member of the Education Committee and Regulatory Issues Committee of the CICBV. Mr. Spence was the Editor of the Business Valuator and a facilitator of the Valuation Law Review, quarterly and semi-annual publications published by the CICBV. Mr. Spence has lectured at various professional development seminars for the Canadian Institute of Chartered Accountants, the University of Toronto (MBA Program), McGill University (Chartered Accountants Uniform Final Examination Preparatory Program), the Appraisal Institute of Canada, various Canadian Chartered Banks, the Canadian Association of Financial Advisors and the Certified General Accountants Association. Mr. Spence contributed to the books Mergers and Acquisitions of Privately-Held Businesses, The Valuation and Pricing of Privately-Held Business Interests and Canada Valuation Service as well as authoring articles in the Business Sales and Acquisitions Digest and The Bottom Line. Mr. Spence can be contacted at dspence@spencevaluation.com. 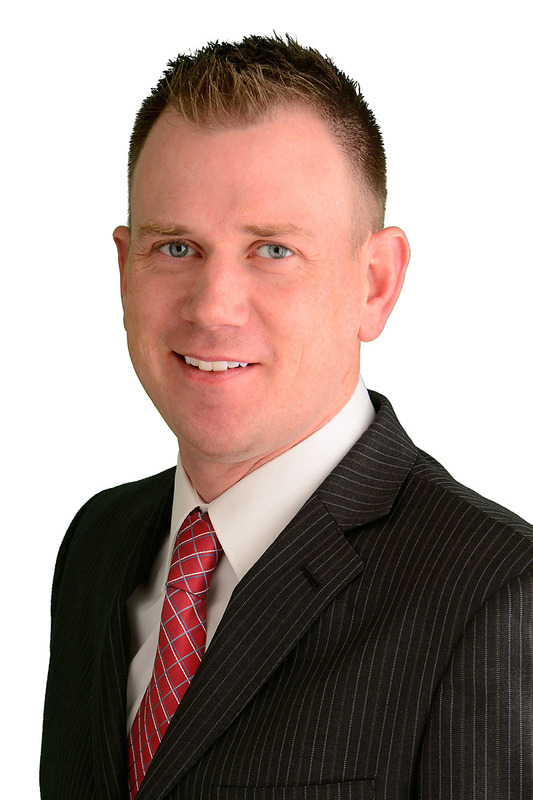 Mr. Sanders has been working in the area of business valuations, mergers and acquisitions and financial litigation support services since 2004. Prior to joining Spence Valuation Group and SVG Capital Group, Mr. Sanders worked for national firms in valuations, transaction advisory and audit roles, in London, Kelowna and Vancouver. Mr. Sanders has extensive experience in the valuation of privately-held companies in support of purchase and sales transactions, shareholder disputes, corporate reorganizations and estate freezes. 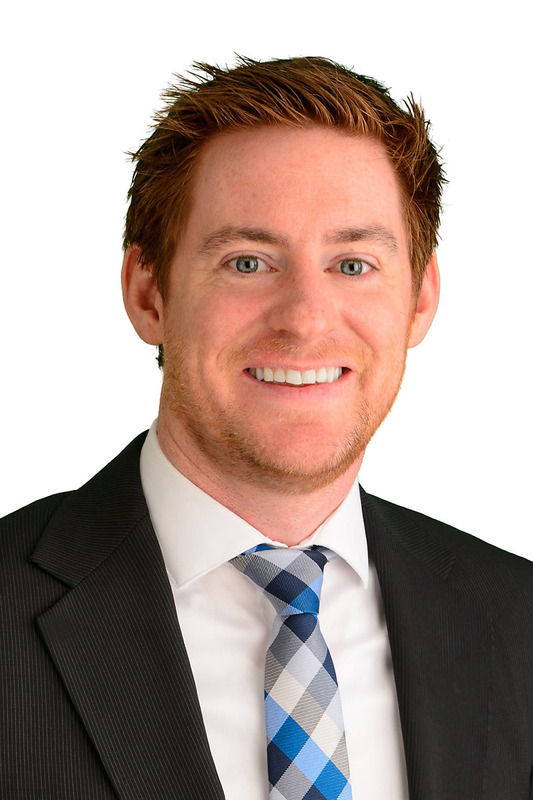 Derek has also prepared business valuations and guideline income calculations for family law purposes, loss quantification analyses and limited critique reports for litigation purposes and through SVG Capital Group has advised numerous business owners through the marketing and sale of their businesses. He has experience with businesses operating in a variety of industries including a broad range of manufacturing industries, service, construction, distribution, technology, and retail. Mr. Sanders serves on the CICBV Board of Directors and acts as Chair of the CICBV Publications and Research Committee. Mr. Sanders was Co-Chair of the 2016 CICBV National Conference, a Member of the Organizing Committee for the 2013 CICBV Western Regional Conference and is also an active member of the Okanagan CFA Society. 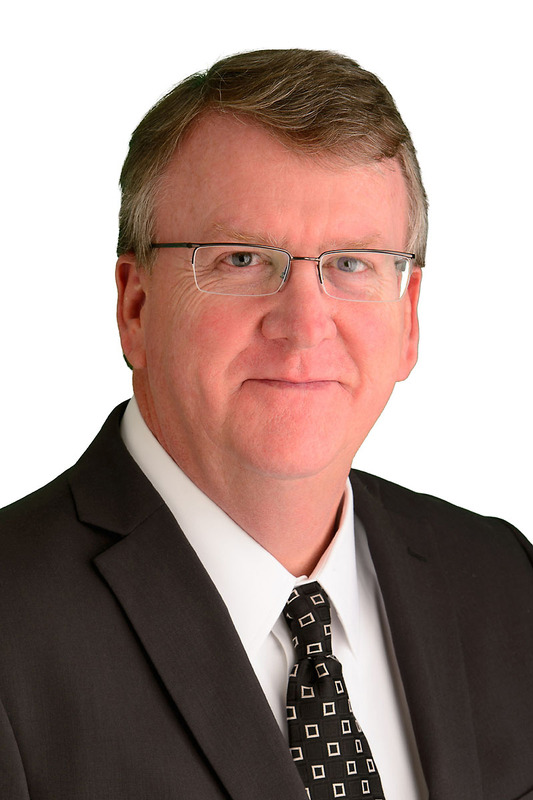 In addition, he has lectured and presented on numerous topics related to business valuations, litigation support and mergers and acquisitions including presenting at the 2016 CICBV national conference, lecturing at the Mini MBA for Lawyers in Vancouver and was a past contributor to the Law Society of BC in the development of its financial curriculum for the Professional Legal Training Course. He was the silver medalist when he wrote his national CBV exam and placed in the Top 10 in B.C. when he completed his CA exams. Mr. Sanders can be contacted at dsanders@spencevaluation.com. 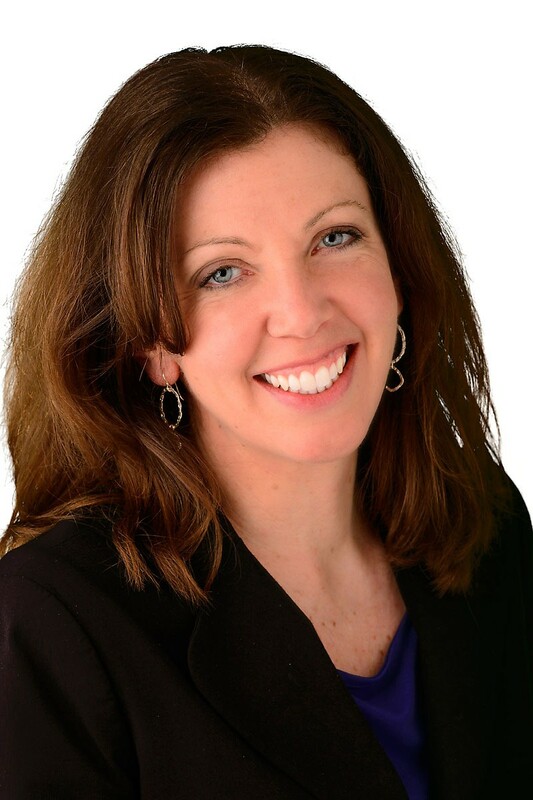 Ms. Harrop-Printz has been with the Spence Valuation Group since 2005. She specializes in business valuations and financial litigation support and has had exposure to virtually every industry in Canada. Prior to joining the Spence Valuation Group, Ms. Harrop-Printz also had significant experience as a litigation support analyst at a large national accounting firm and also had extensive financial experience with controllership functions at a large real estate company and internationally at a multi-location retailer. Ms. Harrop-Printz can be contacted at tprintz@spencevaluation.com. Mr. Moir is a member of the Canadian Institute of Chartered Business Valuators and practices exclusively in the areas of business valuations, financial litigation support and mergers and acquisitions. Prior to joining the Spence Valuation Group in 2015, Mr. Moir was a Senior Accountant at a large regional CPA firm and previously worked in the accounting group of a local manufacturing business. He is a member of the Institute of Chartered Professional Accountants of British Columbia and placed on the National Honour Roll when he wrote his CA exams in 2013. Mr. Moir can be contacted at gmoir@spencevaluation.com.